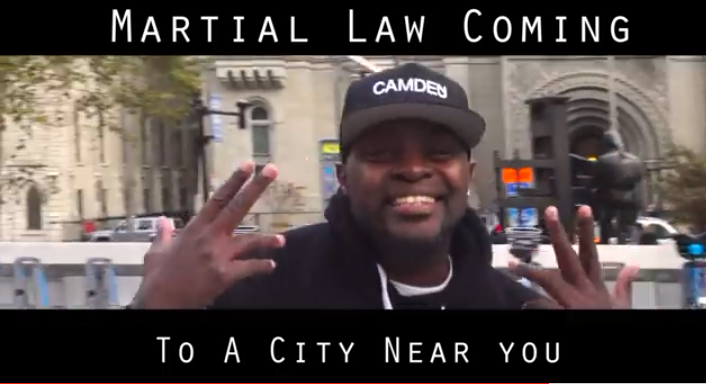 Martial Law the new record that speaks on society being potentially controlled features 3 dope emcees with Stevie Franks, Shari Dubois and Q'Moshyn. The record is produced by DJ Weltch and his featured on his project A.N.O.N. Muzik Volume 1.